> REVIEWS > Broker Profit EA Review: Is Broker Profit EA Scam Or Legit Bot For Trading Forex Pairs? Broker Profit EA Review: Is this Bot Safe or Scam? 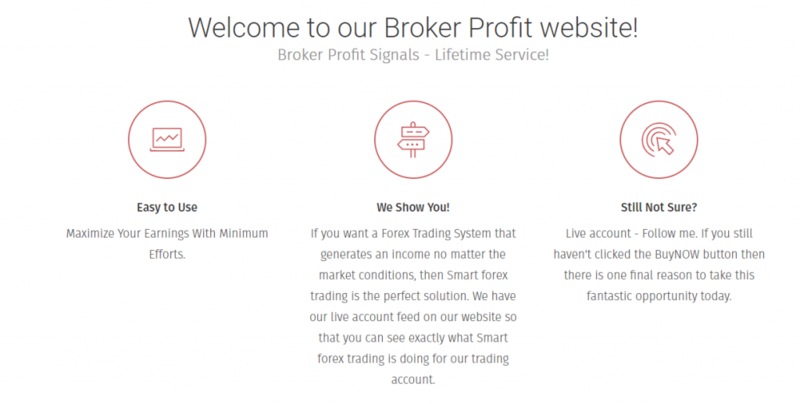 Broker Profit is a relatively Forex EA that claims to be in the Forex market since 2017. 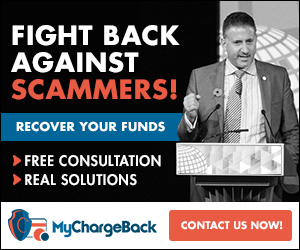 It promises to generate consistent income regardless of the current market conditions. They believe that their smart Forex trading product is the perfect solution for traders that are interested in automated trading robots and want to maximize their earnings with minimal effort. Though there is no address on their web page, they offer a contact mail –brokerprofitsolution@gmail.com. 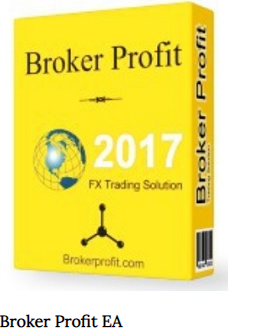 Broker Profit is a fully automated FX expert Advisor and reliable Forex Copier Service for the Meta4 trading platform. What this means is that Broker Profit does trading for you autopilot by employing smart strategies that produces profitable results. 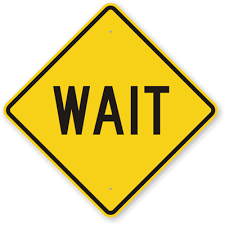 The Forex pairs they trade include: AUDJPY, AUDUSD, EURAUD, EURCHF, EURJPY, EURUSD, GBPUSD, NZDJPY, NZDUSD, USDCAD, USDJPY, USDCHF with varied time frame. The subscription fee for this product is $297. The answer is NO. There are some loopholes here and there. This vendor is answerable to some questions. First and foremost, the web page lacks substantial information about the strategies the Bot employs. Also, We discovered that their content was gotten form smartforextrading.co. This shows that the team behind Broker Profit are very unprofessional and unethical. The truth remains that Broker Profit is not actually an Expert Advisor but a copy trading service providing traders with a trade copier which is then used to mirror trades into their accounts from Broker Profit master account. Another reason why you should not trust Broker Profit is that their trading results is just for 71 days. If they actually entred the fporex market last year they should provide us with trading results of up to three to or four months. We are not convinced of Broker Profit authenticity. . They need to severely update their website, and take care of all the important aesthetic and informational elements.For now, We do not reccommend Broker Profit EA.